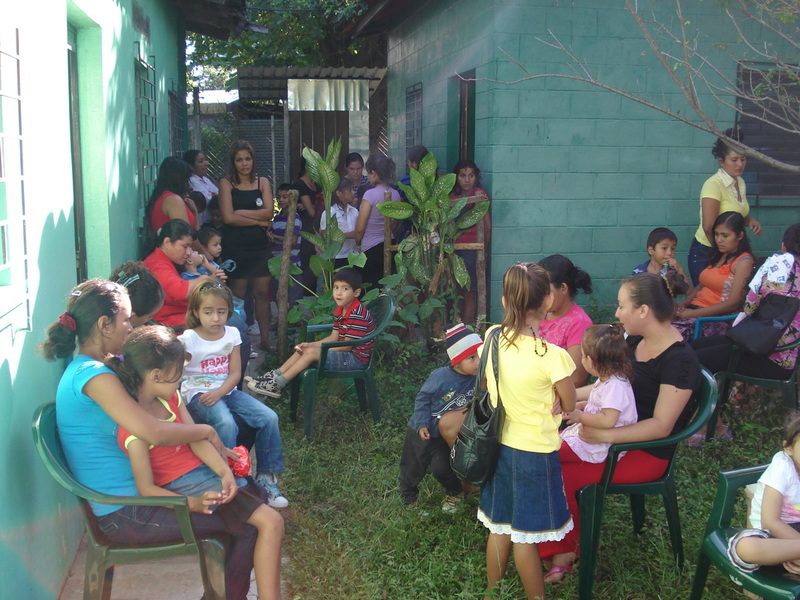 In 2005, a delegation from several churches in southeast Michigan traveled to El Salvador and toured a number of communities. The goal of the trip was to identify bridging partners. 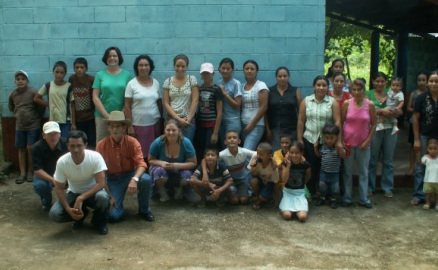 The community of Haciendita Uno and the medical clinic at La Mora were selected. 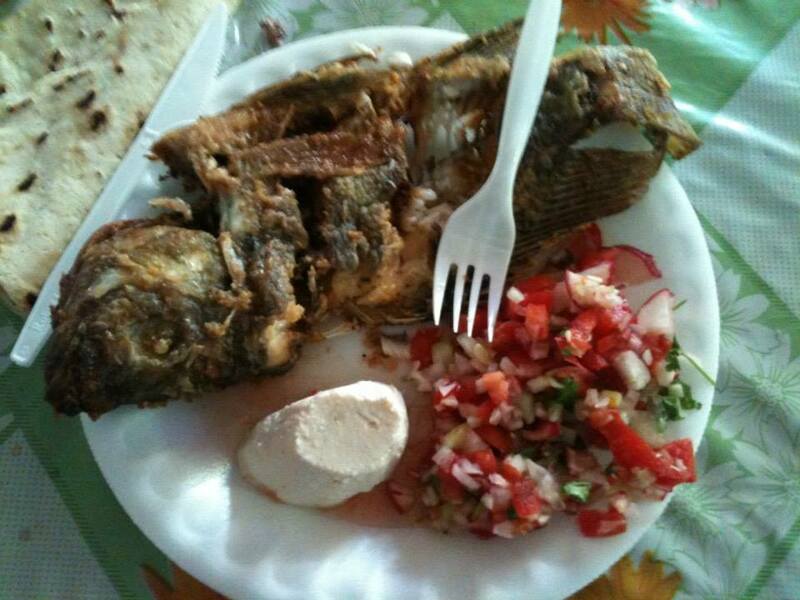 That initial trip sparked the development of a close relationship between our communities. 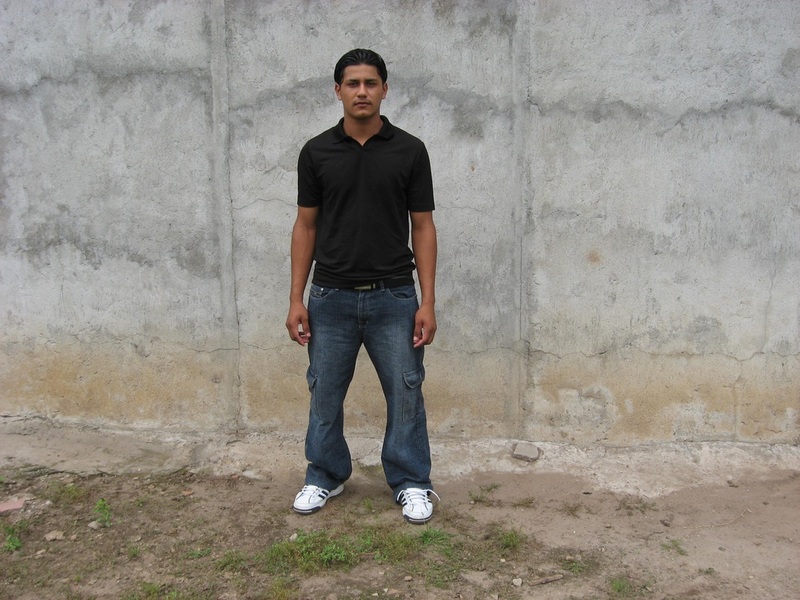 ​We are currently fundraising to construct a science laboratory at Los Almendros High School. Check out the appeal below. 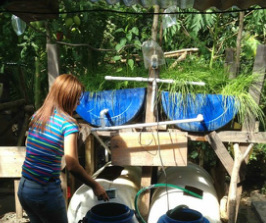 A variety of projects have been undertaken within the community of Haciendita Uno over the years. 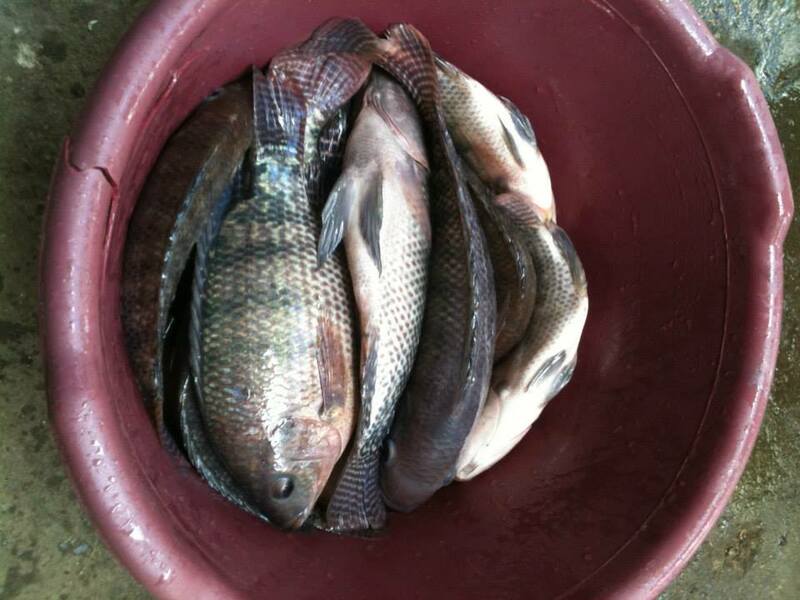 The agricultural engineering students have completed a successful pilot of a family-sized aquaponics system. 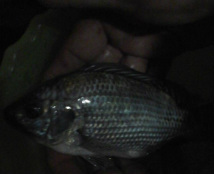 This system yielded a 50% increase in yield of chives (compared to traditional cultivation methods) as well as approximately one dozen tilapia weighing an average of one pound each. In collaboration with Our Lady of Good Counsel parish (Plymouth, MI), several students from Haciendita Uno have completed or are currently attending college on full scholarships. Majors pursued included education, agricultural engineering, business administration and biology, among others. 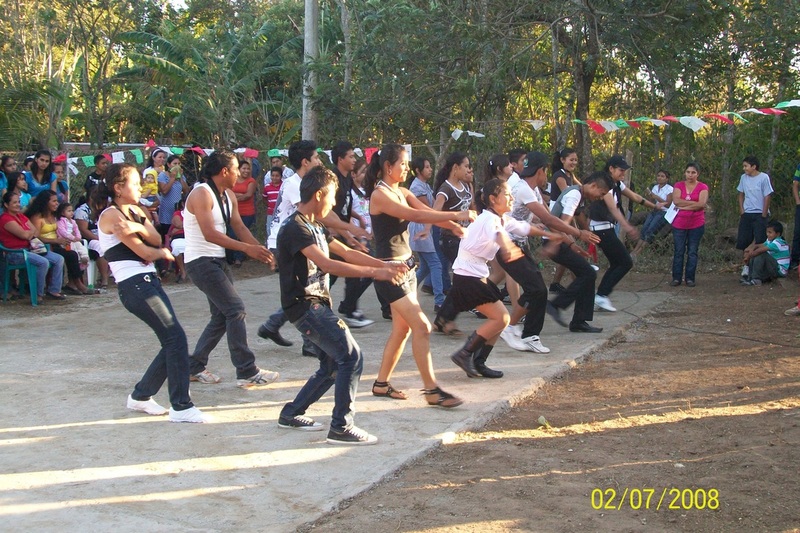 A dance troupe has been established for the youth of Haciendita Uno. 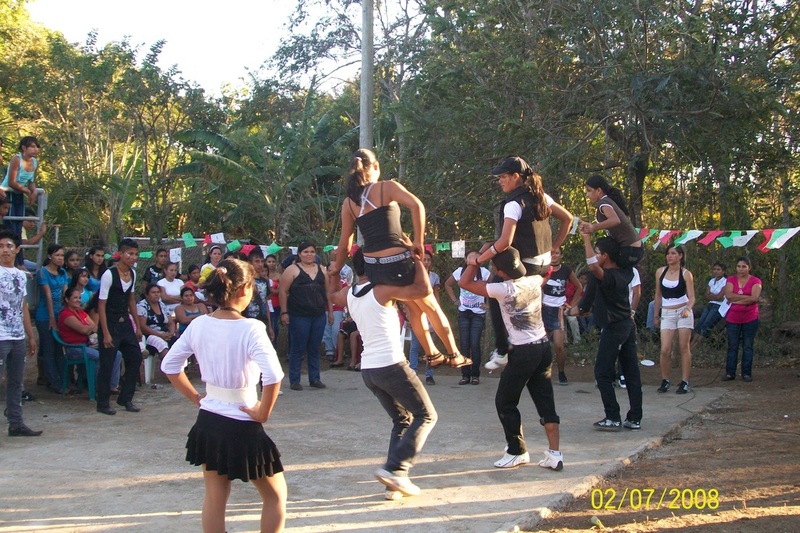 Group activities such as these provide young people with healthy social opportunities and strengthen the community. The laboratory at La Mora Medical clinic is now open for business! BIC board members assisted with the fundraising to construct the lab building and to stock it with the necessary equipment. Now the clinic can perform a variety of blood work and other analyses on site, rather than sending the samples out or patients elsewhere. 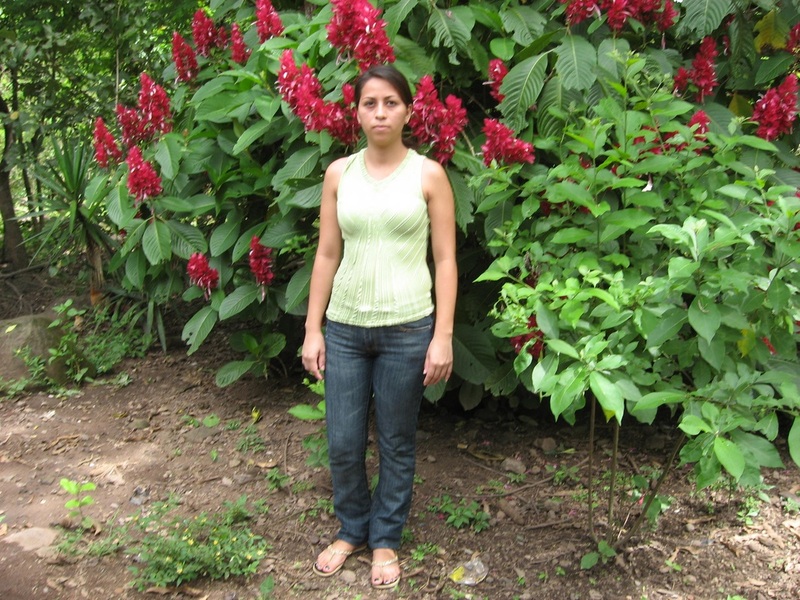 In 2012, we accompanied the doctors from La Mora Medical Clinic on a health brigade into a rural village. Watch the YouTube video of our experience to learn more about the clinic and the health care options available to the rural poor of Suchitoto, El Salvador. 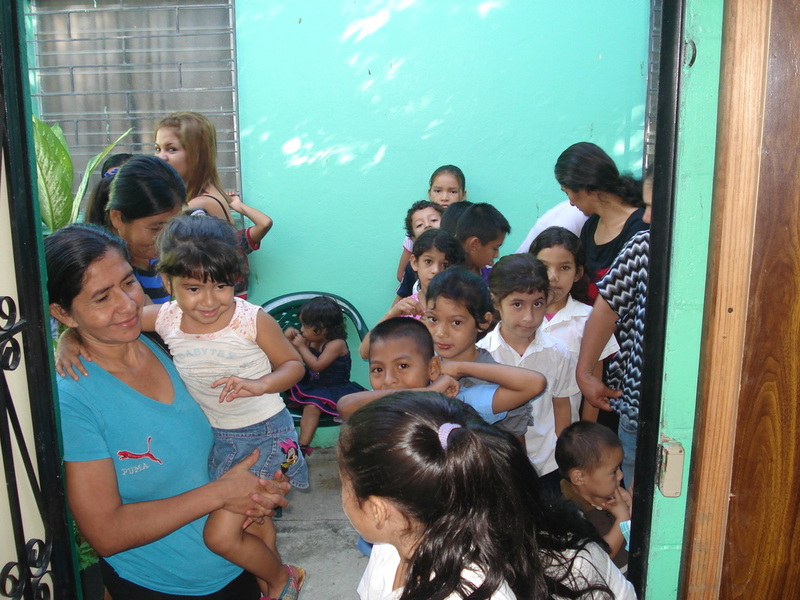 The Children's Vitamin Project was piloted by La Mora Medical Clinic in Haciendita Uno and has since been expanded into the community of Zacamil Uno. The project identifies under-weight/under-height children and provides vitamins and anti-parasitic medicines coupled with family education to reduce the risk of recurrent parasitic infection. This project is very effective in improving the children's health - they become stronger and catch up with their peers in terms of height and weight. The parents have observed that the children are healthier overall - they contract fewer colds and recover quicker from other illnesses.